Microsoft Excel 2007 or higher (versions that support XLSX format as a native one) feature standard option of saving spread sheets as PDF files. However, there is no option to combine several XLSX files into one PDF file. 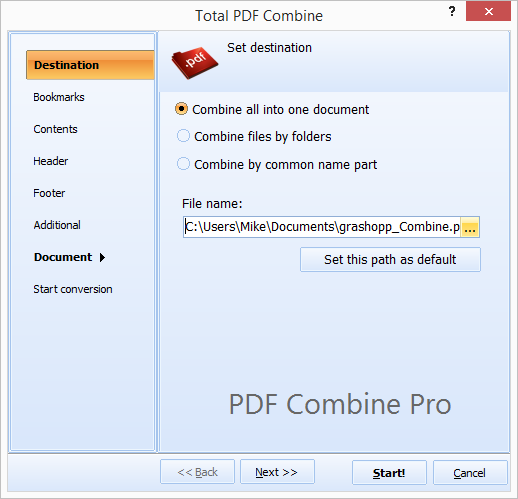 Here comes PDF Combine Pro. Bsically it takes all your files (XLSX, XLS, Doc, DocX, RTF, TXT, HTML, JPEG, TIFF) and merges them into one multi-page PDF. All done is seconds! There are a few ways how you can merge several XLSX files into one PDF document. Combine source files by folders. For example, you have 5 folders with ten XLSX files in each. PDF Combine Pro will produce 5 PDF files. In this way you can process any number of files at a heat. This will save your time and allows to group big number of files into one PDF. PDF Combine Pro works either via graphic interface or via command line. It is comfortable to launch combining tasks, using .dat files generated according to the parameters you define in settings wizard. If you need to merge XLSX into multi-page PDF from the command line, just run this .dat file in CMD interface. If you combine a lot of files at once and are afraid that you will be lost in the output PDF copy, you can add bookmarks. The program automatically generates bookmarks by file names or document titles, so you can easily get to the required document from the contents. 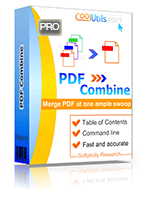 You can download PDF Combine Pro here. 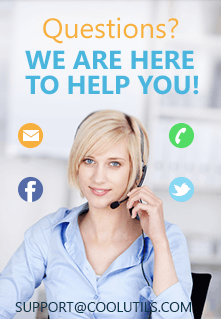 It is available for unlimited personal use in licensed version.